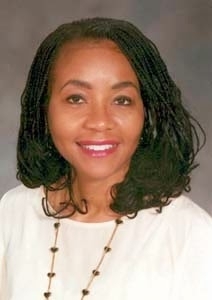 Dr. Linda Florence Callahan has been named Journalism Educator of the Year by the National Association of Black Journalists. Dr. Callahan is a professor in the Department of Journalism and Mass Communications. WASHINGTON, DC (May 27, 2014) –The National Association of Black Journalists (NABJ) is proud to announce the selection of Dr. Linda Florence Callahan, professor in the department of journalism and mass communication at North Carolina A&T State University as the association’s 2014 Journalism Educator of the Year. The award recognizes the service, commitment and academic guidance of an outstanding journalism teacher, professor or educator who has helped increase the number of black journalists in newsrooms.